Distance to: airport - 3 km, city centre - in city centre. 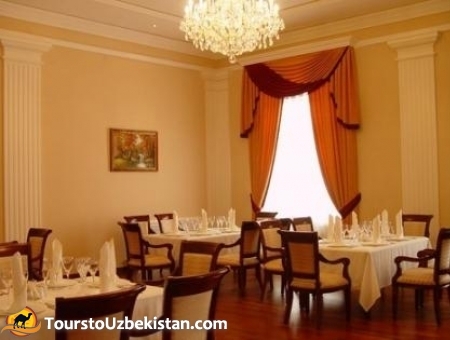 Hotel “Samarkand Plaza” is a 4-star modern hotel conveniently located between the city centre and the main historical places. 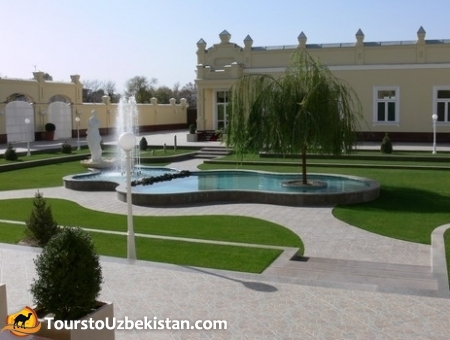 The highest level of service, hospitality and refined conditions will make the stay of the guests in ancient Samarkand pleasant and unforgettable. 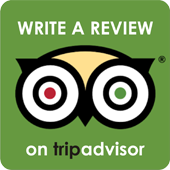 The hotel offers 18 spacious and cozy rooms with all facilities. The best chiefs will surprise you with the delicious dishes cooked in the best traditions of the East. 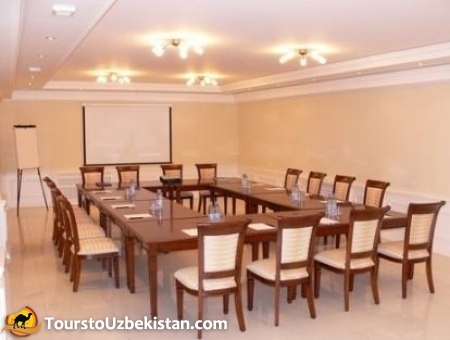 There are all conveniences for having conferences, symposiums and business meetings. 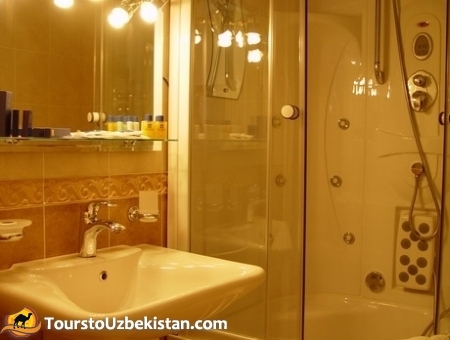 The guests can also use fitness room, pool, sauna and massage in the hotel. 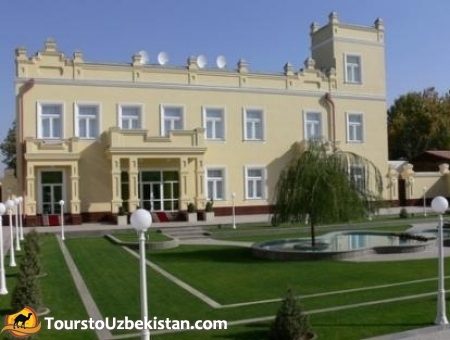 The friendly stuff of “Samarkand Plaza” Hotel is always at your service.